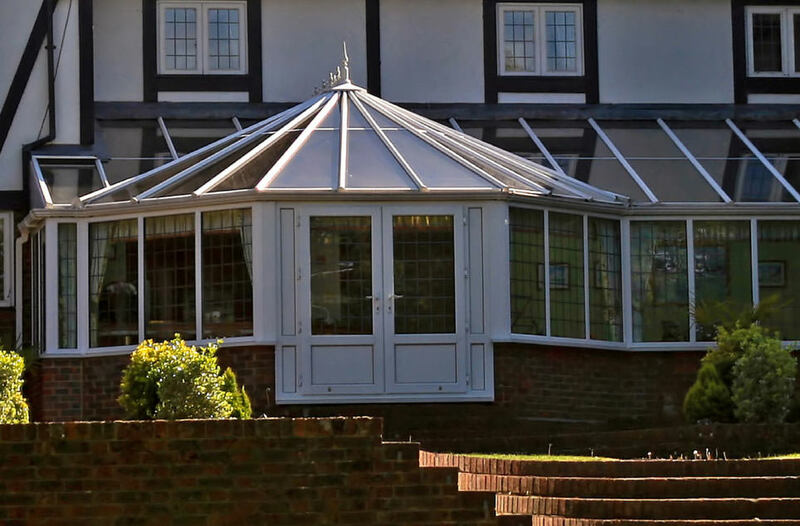 We’ve been providing excellent double glazing products in homes across Gidea Park and the surrounding area for more than 30 years. 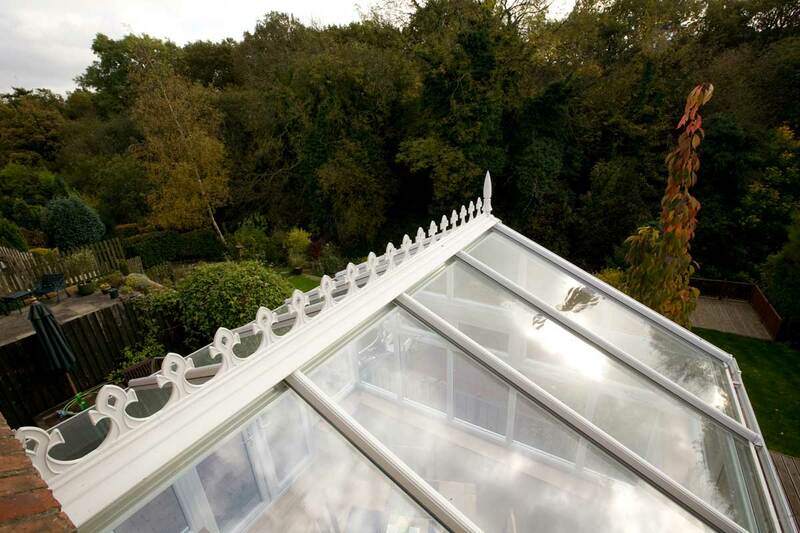 Our range of products will enhance your property, whatever style or design you choose. As a member of the Which? 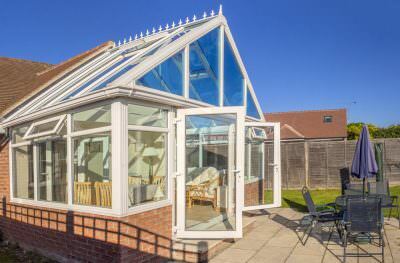 Trusted Trader scheme you can expect the best for your home when you choose Homeglaze. 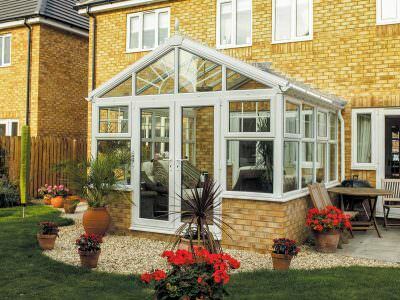 If you are looking to start your next double glazing project, why not see what all the fuss is about and choose Homeglaze. 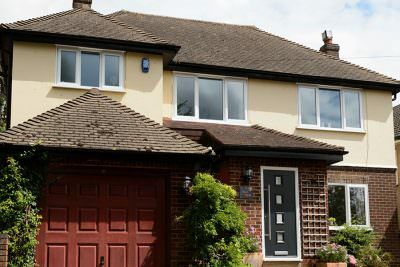 We offer several different styles of uPVC and double glazing windows for installation in your Gidea Park home. We offer Casement Windows, Flush Sash Windows, Sash Windows, Tilt & Turn Windows, Bay & Bow Windows, Aluminium Windows and Residence 9 Windows. We also offer double and triple glazing upgrades for your windows. 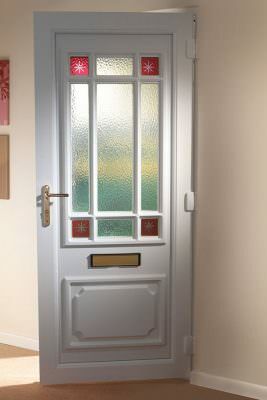 In our door range, we offer uPVC Doors such as uPVC French Doors, Patio Doors, uPVC Bi-Fold Doors and Aluminium Bi-Fold Doors. If your looking for a new space in your Gidea Park home where you can enjoy the sun, then why not consider a new double glazed conservatory, allowing you to reach out into your garden. All our windows and doors are fitted with the very latest Yale locking mechanisms to give our customers peace of mind that they are safe. 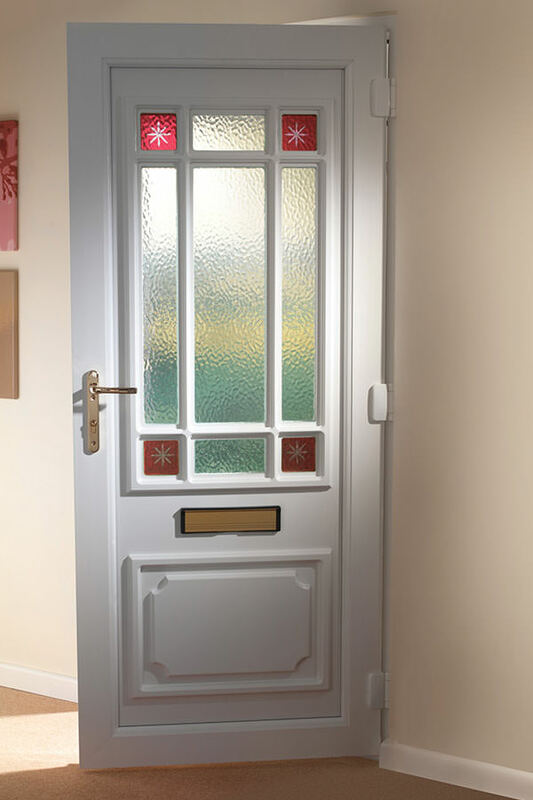 These locks are combined with our internally glazed products which will help to secure your Gidea Park home. The only people who will be entering your property will be the ones you have invited, thanks to the security of your windows and doors. 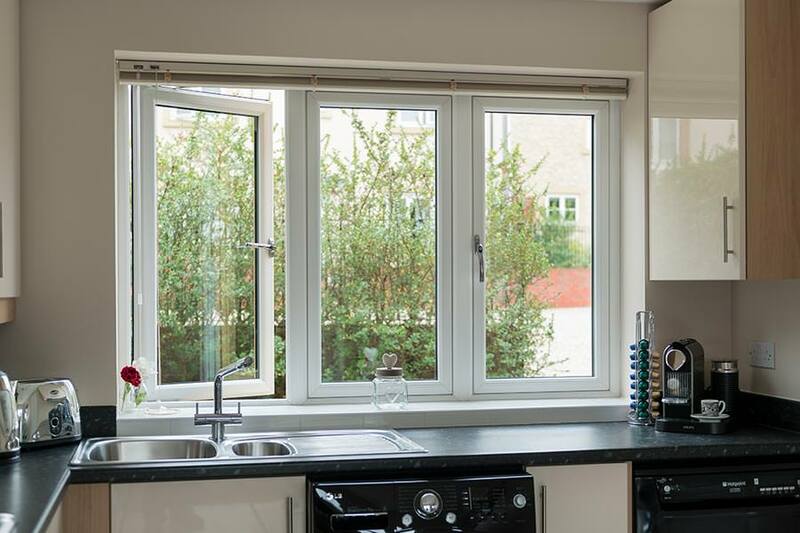 When you purchase a new double glazing product for your Gidea Park home, you want to be sure that it will keep you and your family warm and dry. We offer products that can achieve A+ Windows Energy Rating, meaning cold air won’t enter your home and warm air will stay trapped inside, saving you money on heating. Our windows and doors are made to complement your Gidea Park home and individual style. 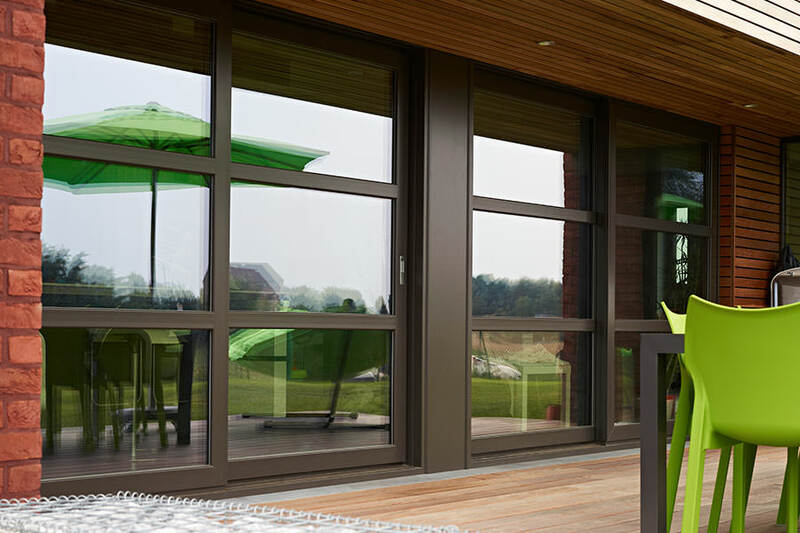 We offer several different finishes, decorative glazing, hardware choices and colours to allow you to create the perfect window or door. 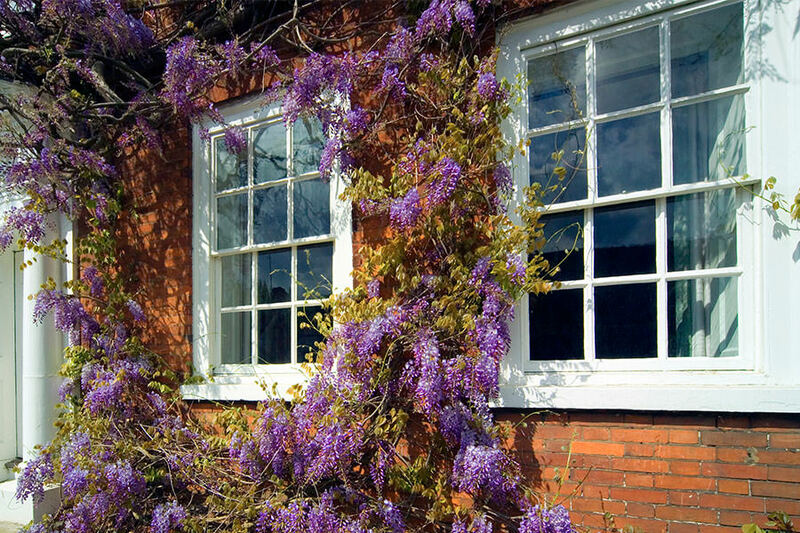 Every detail is down to you, so you can create replica double glazing for period properties or get sleek contemporary designs installed in new homes. We appreciate that funding a new double glazing project for your Gidea Park home isn’t always the cheapest thing to do. 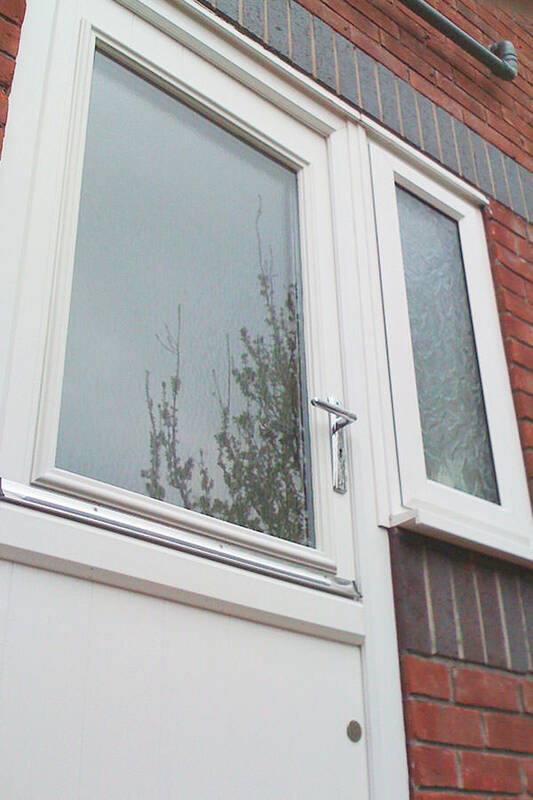 That’s why we offer several finance options to our customers to help them achieve their double glazing dreams. 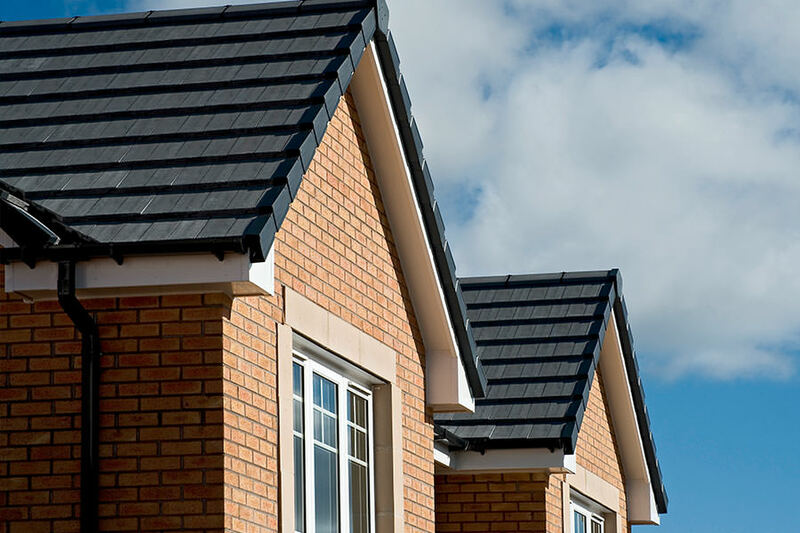 Our first option is an interest-bearing balance reducing loan, letting you spread the cost of the double glazing product over a period of time that suits you. Terms are available at 24, 48, 60 and 120 months. Interest is pre-agreed but charged monthly so you can make additional payments that come directly off the balance, reducing the amount of interest you pay. As a Which? 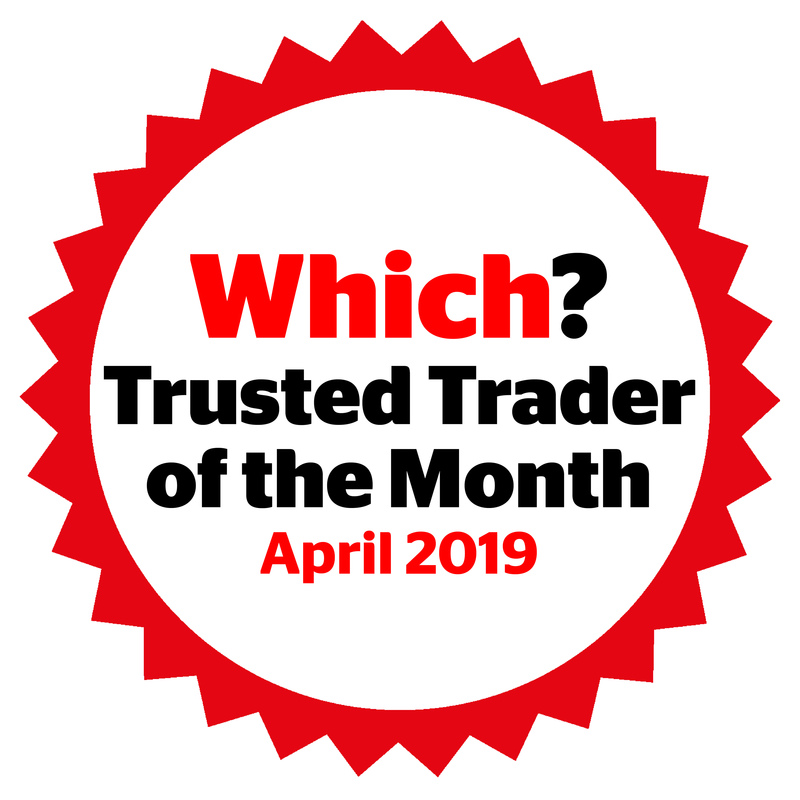 Trusted Trader, our customers should have peace of mind that you are getting a quality installation. 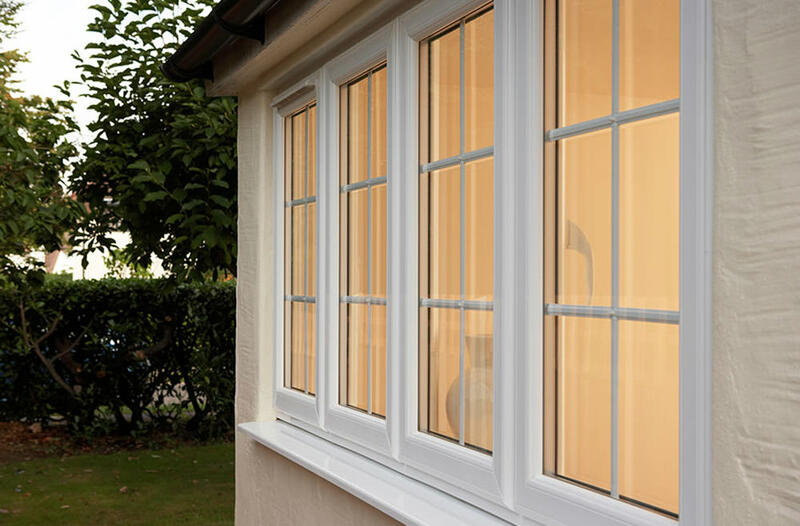 We are fully assessed and monitored to ensure absolute perfection is delivered in our dealings with customers, our quality double glazing and our expert fitting. Choose Homeglaze for your Gidea Park double glazing installation and you’re guaranteed the best. 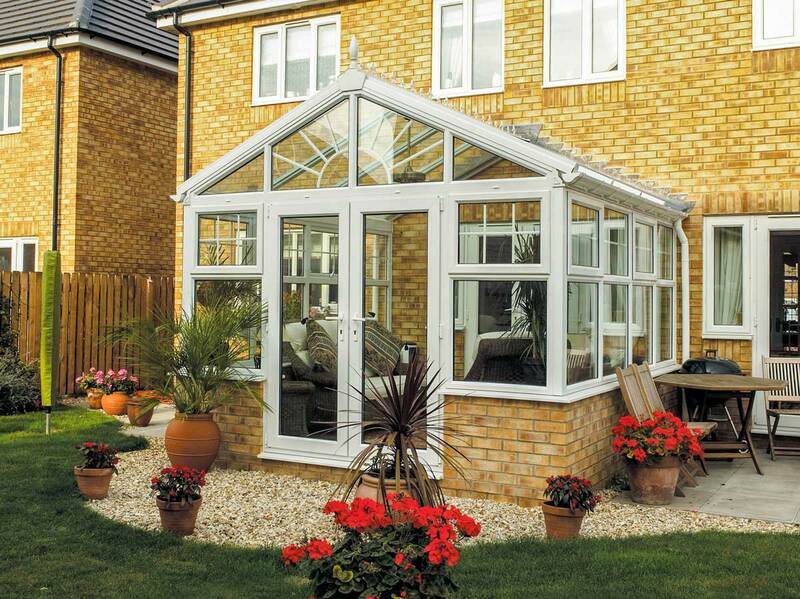 At Homeglaze, we aim to be fair and honest service to our customers in Gidea Park. From us, you can expect a bespoke quote which offers quality and value for money in equal measure. 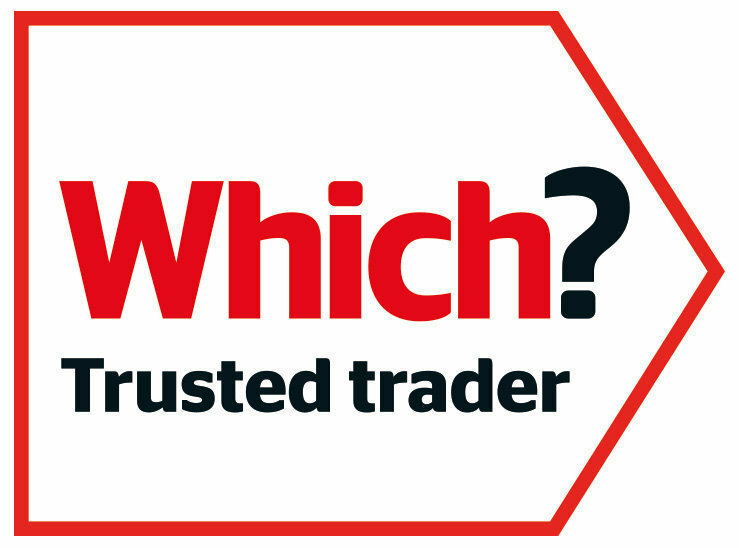 To find out more about our double glazing products, then you can call our team on 02085 027 560. You can also leave us your details through our online contact page. Just tell us what product you are hoping to buy and we can contact you with the next steps. 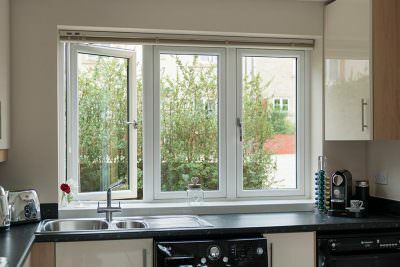 If you already know what double glazing product you want to improve your Gidea Park home, then you can receive an online quote. 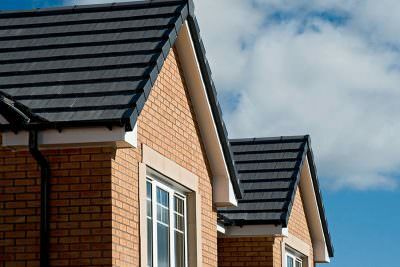 This will give you a bespoke estimate of how much our services will cost.